Today I'm going to show you a few swatches of one of my favorite polishes from China Glaze! I got Mimosa's Before Mani's during my Trans Design Purchase back in June. 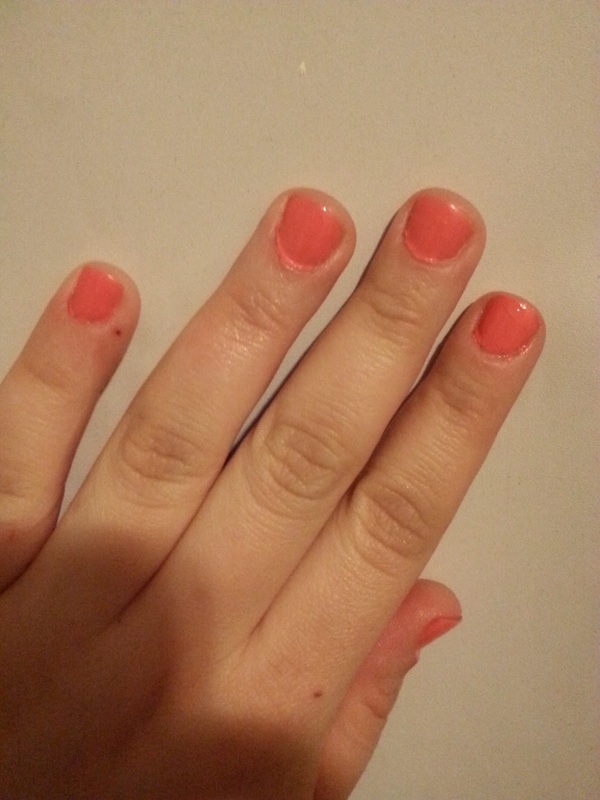 Mimosa's Before Mani's was part the Spring 2013 Avant Garden Collection. 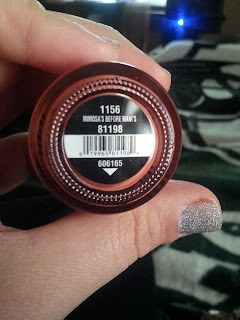 Unlike other collections by China Glaze, this was the only shade I was interested in from this line. I love the name of this color-I love mimosas and manicures!! Plus I'm a huge fan of corals, so this shade was right up my alley! 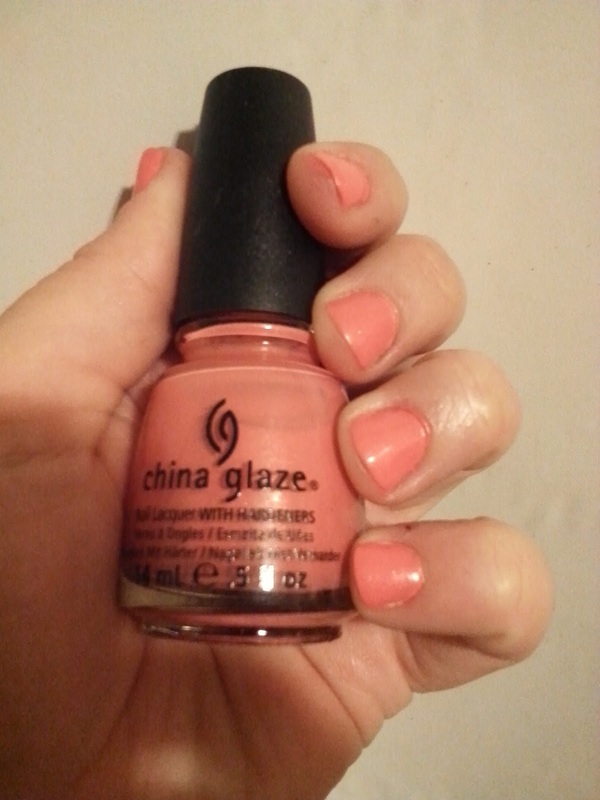 Are you a fan of China Glaze? If so, what's your favorite shade from the Avant Garden Collection? If not, what brands of nail polish do you prefer?